The Boeing 777-700 is one of the members of Boeing’s popular Next Generation 737-600/-700/-800/-900 models that are well known for its reliability, simplicity and reduced operating and maintenance costs. 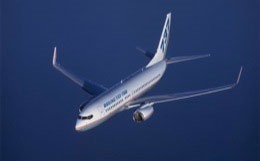 The Boeing 737-700 was designed as a replacement for the Boeing 737-300 and first was introduced in January 1998. 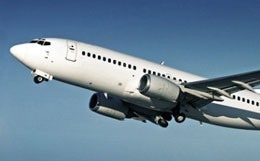 The Boeing 737-700 has the same fuselage as the Boeing 737-300 and fitted with new CFM56-7B engines, wing, tail sections and stabilizer. 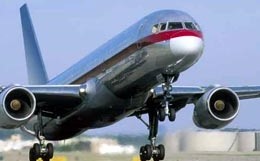 The Boeing 777-700 is capable of seating 126 to 149 passengers, in a two-class or one-class arrangement. 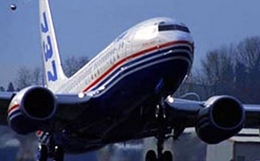 The advanced technology winglets are presented on the Boeing 737-700 and allows airliner to save on fuel, extend its range, carry more payload and reduce engine maintenance costs. 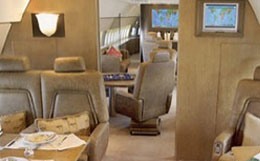 Offering a versatile choice of cabin configurations, the Boeing 737-700 can be used for private/VIP transportation, executive/corporate charters or government transportation. 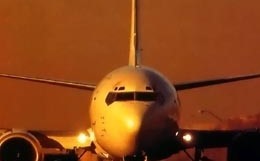 For more information about chartering, leasing or buying a Boeing 737-700 please contact us by calling +44-20-3874-8091 or send us an email here.